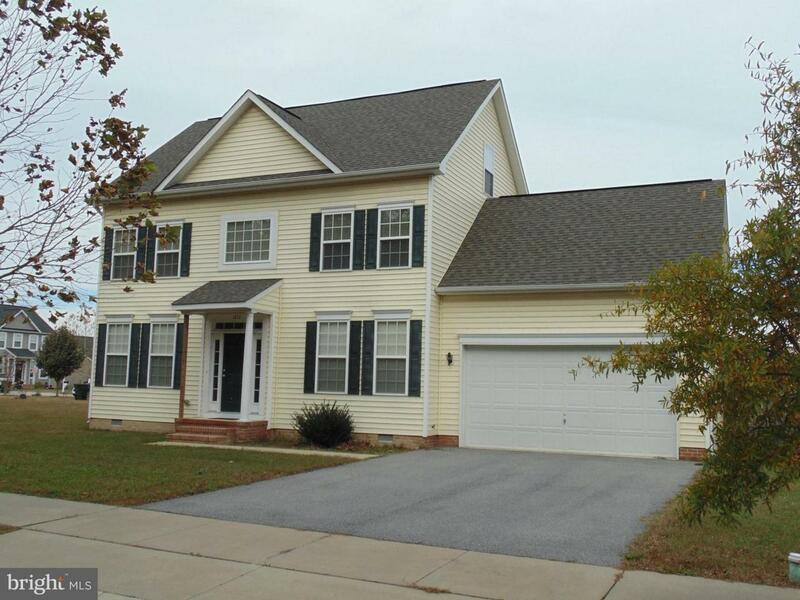 Bank Approved List Price...Very Nice 4/5 Bedroom Colonial with 3.5 Baths! 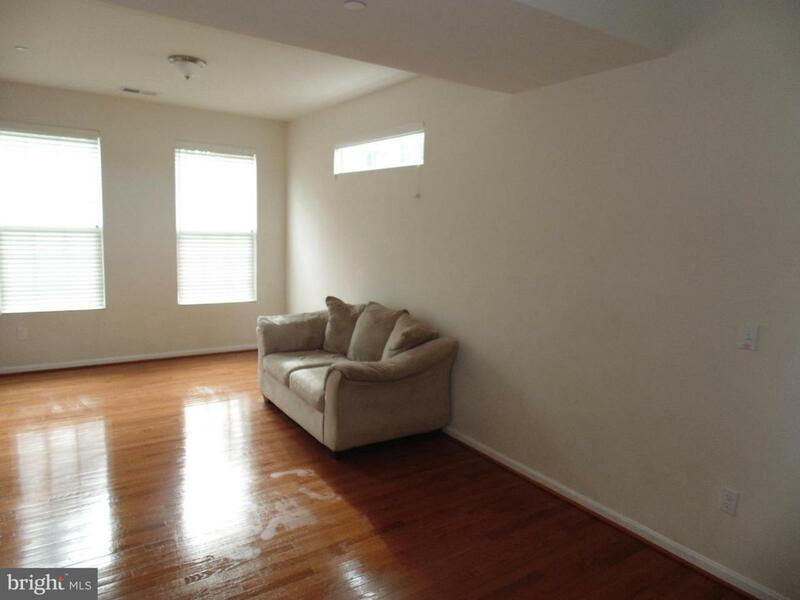 Hardwood Floors on Entire Main Level. 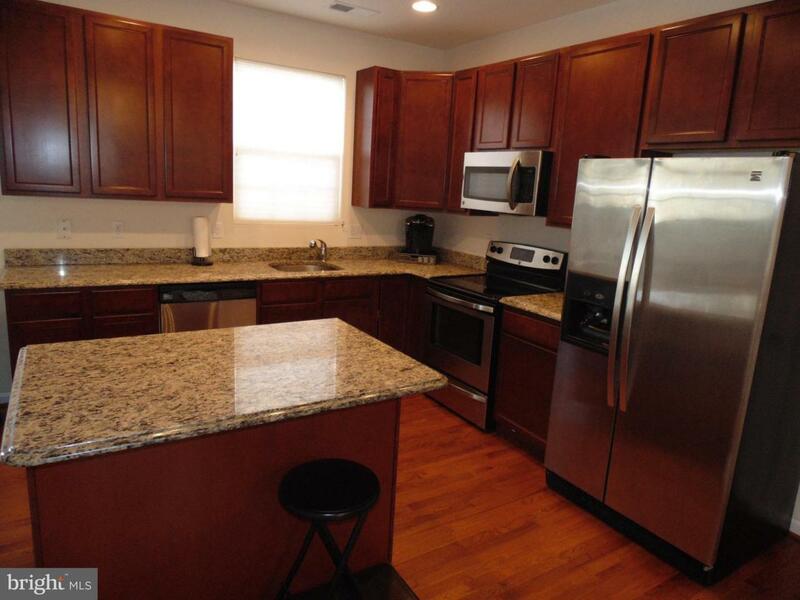 Fully Equipped Kitchen with Granite Countertops including Island, Plus Stainless Steel Appliances. Separate Dining Room plus Spacious L-Shaped Living Room and Family Room. 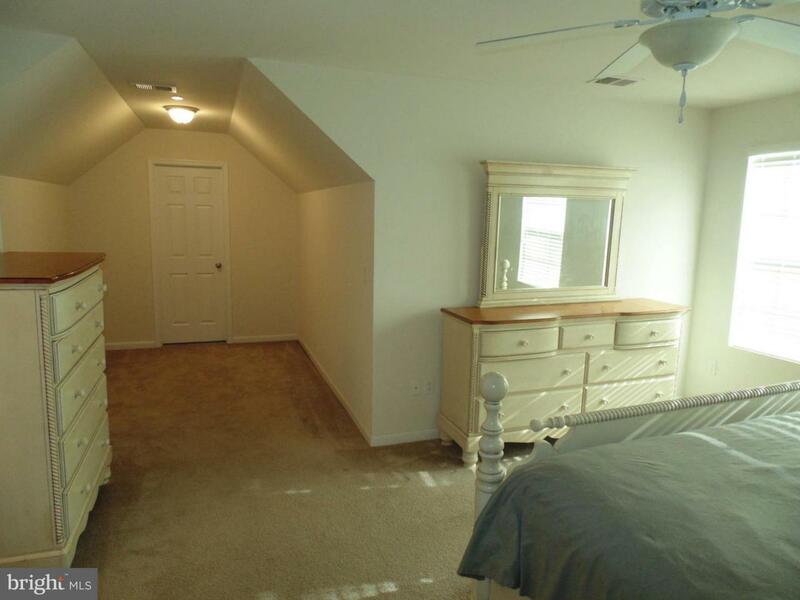 Large Master Bedroom Suite with Adjoining Sitting Room and Fantastic Master Bathroom! Fully Finished 3rd Level with Huge Bonus Room and Full Bath. Extra Large Deck and Fully Fenced Back Yard. A Must See...Don't Miss It!